Emancipation is a legal process in which a minor child is freed from the control of their parents, and the parents are no longer held responsible for the child’s actions or well being. In Missouri the normal age of emancipation is 18, but in some instances a parent or child may desire to sever those ties earlier. The emancipation laws in St. Louis are of particular importance to parents who are receiving child support from a non-custodial parent. While some child support orders cease when the child becomes automatically emancipated on their 18th birthday, many will continue on if the supported child attends college or other secondary schooling beyond that time. The financial support of children who suffer from mental or physical disabilities can also be extended past the age of 18. Our firm can help a custodial parent petition for an extension of support in these special circumstances. When is a Child Considered to be Emancipated? They enter into military service. This includes all branches of the United States Military. They have gotten married. While consent from the parents is required in Missouri for a minor to be legally married, once they are, that minor is considered to be emancipated. The child voluntarily becomes emancipated. A minor of at least 16 years of age can petition a Missouri court for emancipation from their parents. The emancipation lawyers at our firm have helped both children and parents with these types of proceedings. Parents are legally and financially responsible for their children until they have become emancipated. This includes providing food, shelter, education, and health care. Once a child has become emancipated, they are responsible for taking care of all of that on their own. Sign legal documents and enter into legally binding contracts. This allows them to sign rental agreements and apply for credit. Pick their own educational path. An emancipated minor is allowed to choose which school to attend. Be a defendant or plaintiff in civil court proceedings. Keep any income earned from a job and carry a work permit. There are still some limits on what emancipated minors are allowed to do. For example, they cannot quit school, purchase or drink alcohol, vote, or get a driver’s license before they reach the proper age. In St. Louis, a minor seeking emancipation from their parents must first file a petition with the family court system. The petition must include a valid reason for the emancipation request, details about their current living situation and proof that they are or will be self-sufficient financially. The parents will then be notified, and have the right to dispute the emancipation petition. Our team of family law attorneys can help both sides come to a reasonable solution. Minors seeking emancipation should expect to attend a special hearing where a judge will look over the evidence and make a decision based on the best interest of the child. If the petition is granted, the newly emancipated child will be issued a Declaration of Emancipation. Copies of this legal document will be needed wherever parental consent was previously necessary. In the event that a minor child does become an emancipated adult before reaching their 18th birthday, child support payments will not stop automatically. 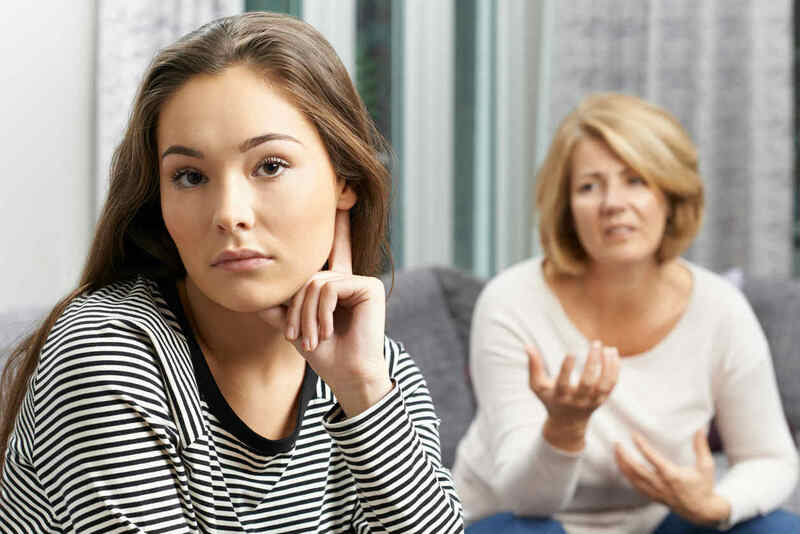 The paying parent will have to file a request for a change in support and present evidence to prove that the minor is now living as an independent adult. These are complex issues in the family court system that require special care and attention to resolve. As experienced emancipation lawyers, our firm is well advised of all the legalities involved in emancipation in St. Louis and its implications for child support payments. We have the experience necessary to ensure that the issue is resolved to the satisfaction of all the parties involved. Making changes in support and custody orders is not a simple process even with an emancipated minor. Those orders were drawn after very careful consideration from a St. Louis judge and were put in place to protect the interests of your child. As a firm specializing in family law, we have a deep respect and understanding for these issues and always put the well being of the child above anything else.